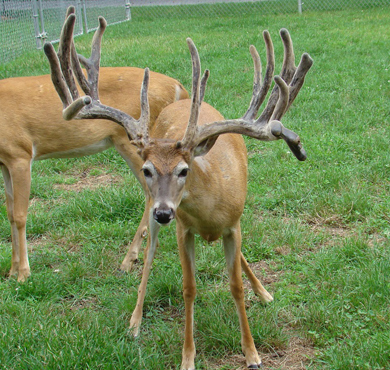 If you’re looking for typical big framed deer, then look no further. 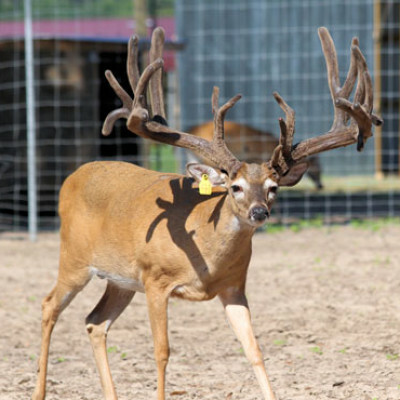 Tea-Bone offers an incredible 6×5 frame with long main beams and tines to match. 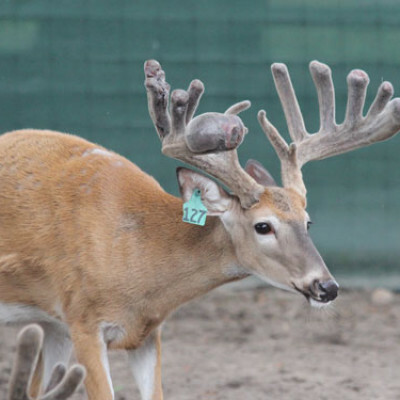 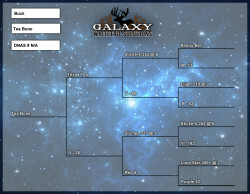 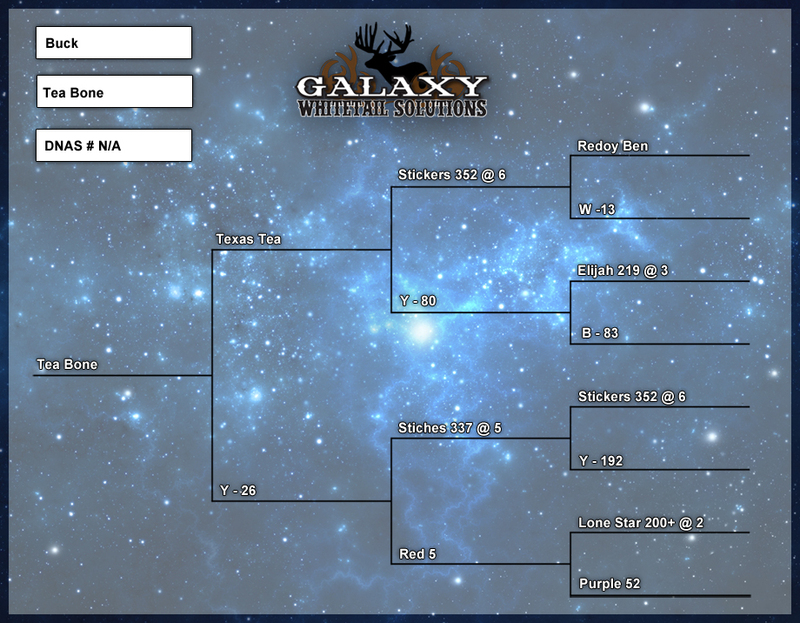 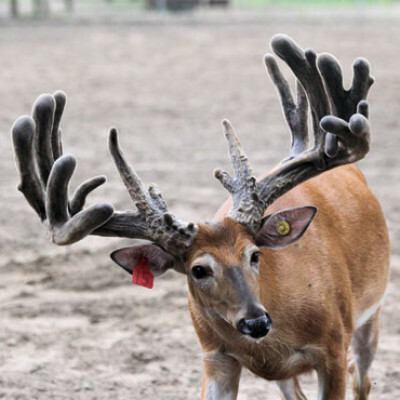 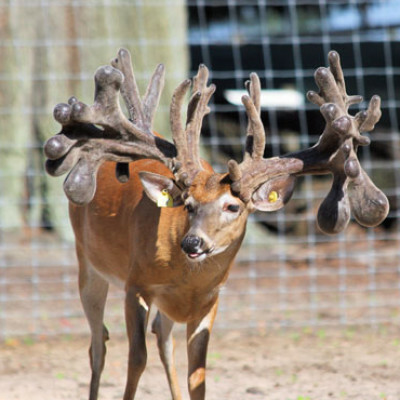 He is an outstanding addition to Galaxy Whitetail Solutions, and with his amazing pedigree he is sure to be at the center of our operation for years to come.